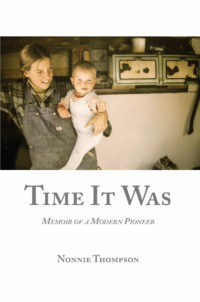 Journalist and photographer Nonnie Thompson shares insights from her memoir, Time It Was: Memoir of a Modern Pioneer. With the resolve of teenaged angst, Nonnie turns her back on the known discomforts of her East Coast home and sets out alone for the unknown freedom of the American West. Her soul aches for the wildness of a wagon train adventure and hopes of a freer future. Fortunately, she is coming of age with a cultural revolution that encourages pioneering. In early 1971, Nonnie finds herself hitch-hiking into the winter twilight toward a mountain resort of dubious repute. By nightfall, she has begun her new life in a ghost town turned commune. Soon, she settles into a family of her making and marries her mountain man. Within four powerful years, in her husband’s tender care, she grows from a wounded daughter of an eccentric father into a loving woman, homesteader, and mother. From the survival ethics of Rocky Mountain ghost towns, to the paradise of a High Sierra garden and sustainable British Columbia homestead comes an intriguing story, tracing the joys and sorrows of a woman who lived deeply in nature and culture. Nonnie Thompson is a woman of many lives, all of them tied closely to the land and sea. She began her writing career on a 15,000-mile sailing voyage on a small ketch, from Maine to the Caribbean, through the Panama Canal, and on to Seattle. Sailing, traveling, skiing, and exploring, her passion for expression grows with each adventure. 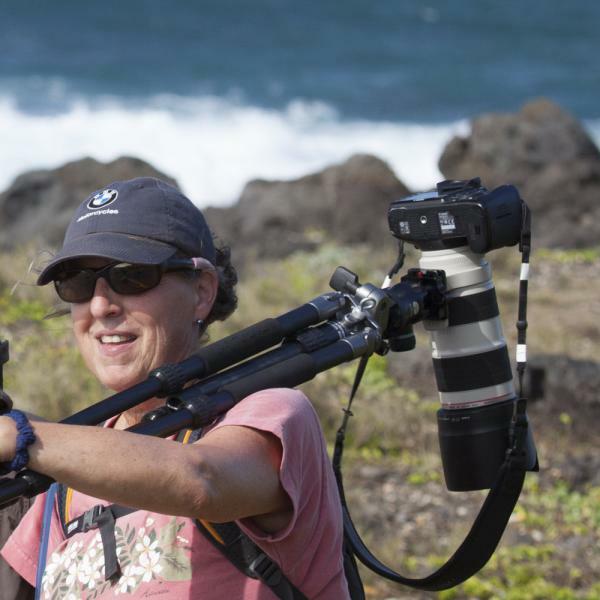 As a freelance journalist and photographer, Thompson has been published more than fifty times in national magazines, won several writing awards and artistic acclaim for her photos.